The physiological theory behind the Orangetheory workout is known as “Excess Post-Exercise Oxygen Consumption,” or EPOC. By providing you with a heart-rate monitor and POD, we can monitor your 5-zone interval training sessions that we call the Orange 60. During the 60-minute workout, you will perform multiple intervals designed to produce 12 to 20 minutes of training at 84% or higher of your maximum heart rate, which translates to Zones 4/5. This program design produces workout “afterburn” effect, which is an increased metabolic rate for 24 to 36 hours after the workout. When combing the amazing workout with EPOC, our clients burn an average of 500 to 1200 calories. So what does this have to do with Girly Camping®?! Let me explain- I have had 10 knee surgeries- 3 were within the last 2 years. I hadn’t been able to workout in nearly 8 years and hiking long distances was very difficult… keep in mind I’m 28 years old. I was desperate to find a workout that challenged me and gave me results. I tried running but it was difficult on my knees and quite frankly, I hated running. Then a friend told me about Orangetheory Fitness- a fun, but tough workout that challenged you but made you feel accomplished. OTF offers a free first session so I tried it out and absolutely fell in love! The running on treadmills didn’t hurt my knees and free weights gave me the upper body strength I was looking for! OTF has a class of about 20 people but everyone goes at their own pace. You never feel out of your comfort zone or threatened by other patrons. Everyone motivates each other and everyone is welcomed! They even do off-site exercises like running the San Diego Convention Center stairs and hiking to Potato Chip rock! If you live in the San Diego area, check out Orangetheory Fitness Point Loma or go to www.orangetheroryfitness.com for your nearest location! 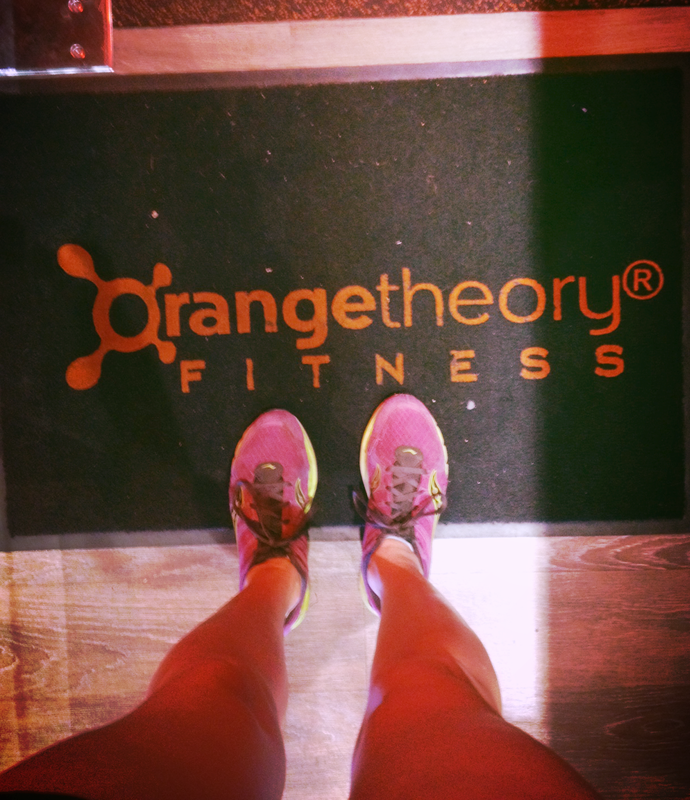 Orange Theory seems to do very well at providing maximum results for minimum time. If you’re in San Diego, make sure to check out November Project San Diego. They work out at Kate Sessions on Wednesdays, and the Convention Centre stairs on Mondays, 6:30 am. Free fitness, and a great sense of community and fun!